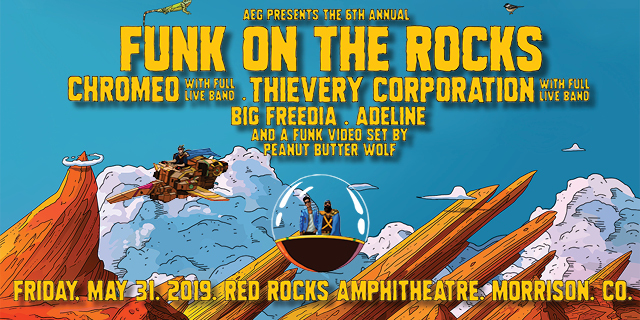 Get VIP access at the 6th annual Funk On The Rocks. 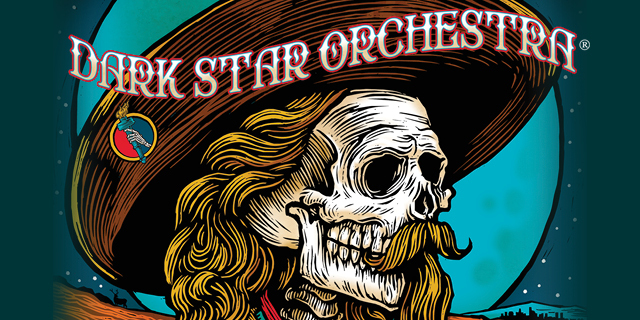 Join Dark Star Orchestra for 1 or 3 nights in Colorado! 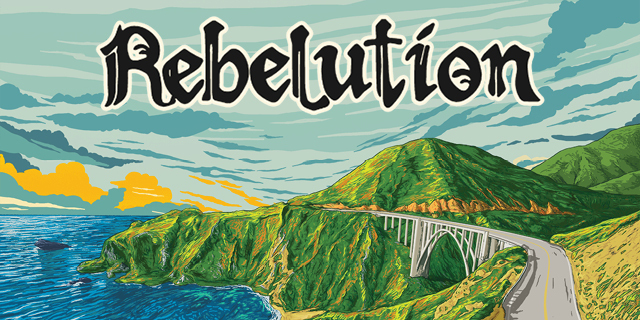 Join Rebelution at Red Rocks on August 24 with a Premium Experience, Merchandise Bundle, or 1-night Travel Package. 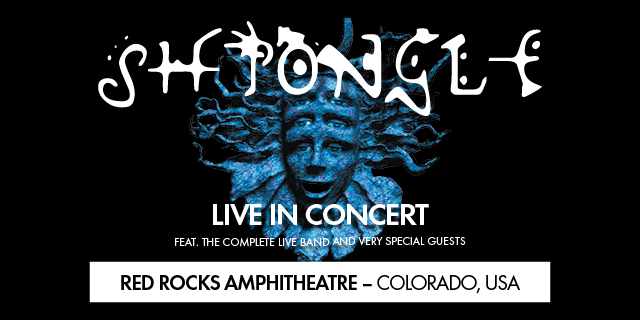 Don't miss Shpongle's 2 final shows at Red Rocks.  VIP & Travel Packages are available. 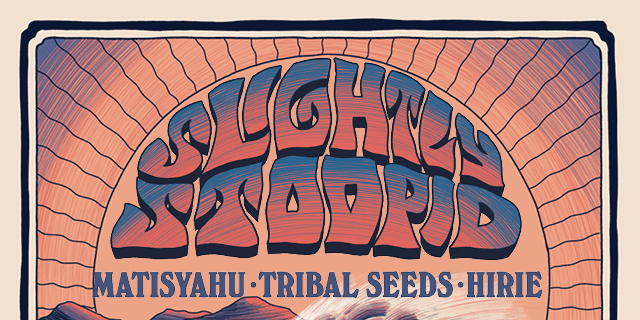 Celebrate sweet summertime with Slightly Stoopid at the legendary Red Rocks Amphitheatre. 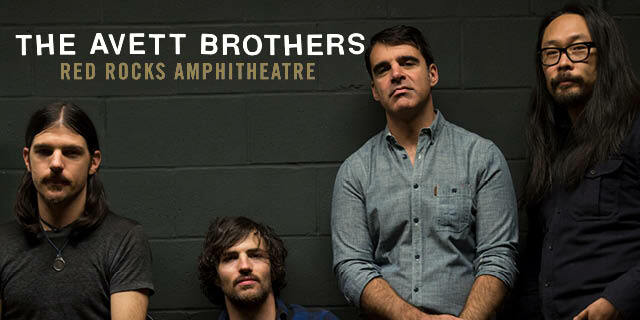 Head to Red Rocks to see The Avett Brothers with a VIP or Travel Package. 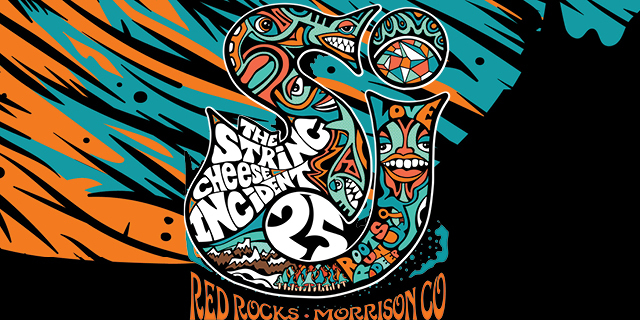 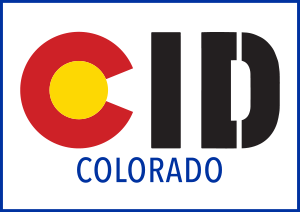 Join SCI at Red Rocks on July 19-21 with an Ultimate Incident or Travel Package! 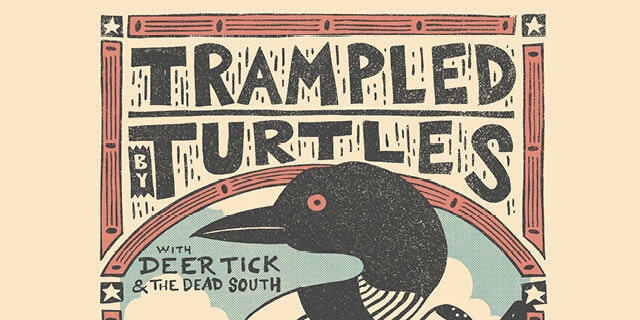 Make the most of your night seeing Trampled By Turtles at Red Rocks with a Backstage Tour or Q&A Experience.